Lake Tenkiller, OK is waiting for You! The “unofficial” start of summer 2015 is right around the corner! Memorial Day weekend starts Friday, May 22 through Monday, May 25, 2015. The warm days of summer are finally here. Time to enjoy fun with family and friends, some relaxation and rejuvenation. Perhaps you’ll choose to spend your vacation on a nearby lake or river, maybe you’ll want to getaway to a location that gives you the opportunity to enjoy several different activities. 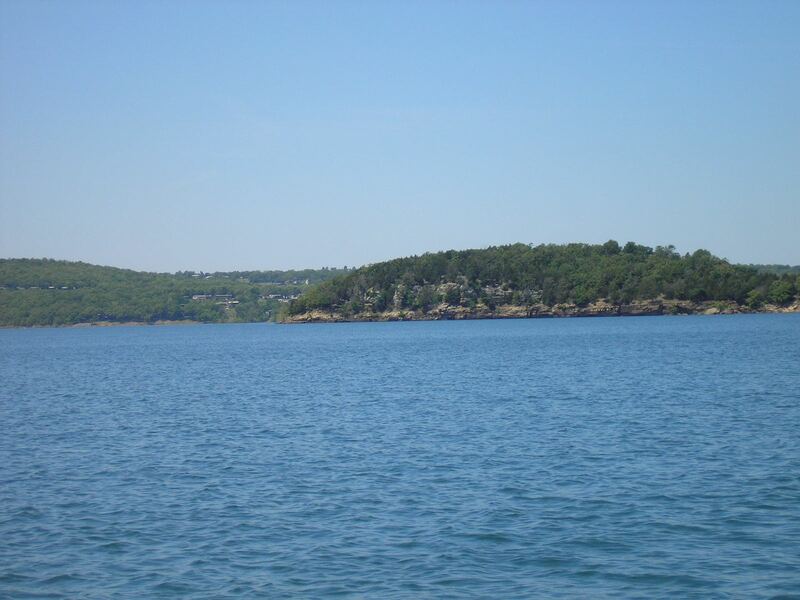 If boating is your activity of choice, consider spending some time at Lake Tenkiller in eastern Oklahoma. Best known as Oklahoma’s deepest and clearest lake. 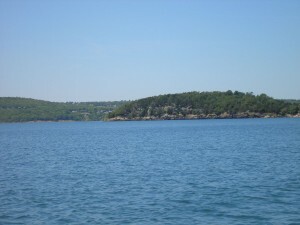 Lake Tenkiller is nestled in the foothills of the Ozark Mountains, about 34 miles long, weaving through a landscape of rocky bluffs, peaceful coves and scenic shoreline. Other activities include scuba diving, swimming, fishing and anything else water related. As the month of May comes to a close, June kicks off with a few land activities to compliment your fun on the water. June 4-6, 2015 in Sallisaw, OK there’s the 10th annual Diamond Daze Festival at the High School campus. Filled with live entertainment, steak cooking contest, arts, crafts, tractor pull and much more family fun. For additional details contact the Sallisaw Chamber of Commerce at http://sallisawchamber.com/diamond-daze.html. June 20-21, 2015 in Cookson, OK at Lake Tenkiller the annual Cookson Jubliee is celebrating it’s 40th year as the “lake’s biggest family reunion”. Filled with plenty of fun for everyone including vender booths, live entertainment, children’s activities, plenty of food and even a Little Miss Tenkiller Pageant to name a few of the events that are planned. Located next to the Airpark in Cookson. Contact the Tenkiller Area Community Organization (TACO) at 918.457.3220 or tacocookson@gmail.com for more details. In Tahlequah, OK (17 miles north of Lake Tenkiller) there are various unique activities you might want to check out. Arts on the Avenue scheduled for June 12-13, 2015 at the Cherokee Nation Capitol Square on Muskogee Ave. Featuring all types of fine artwork including jewelry, pottery, woodcarvings, paintings, sculptures and others. A variety of Oklahoma wineries will be showcasing their wines and providing samples to enjoy while viewing the collections of art. Go to http://www.artsontheave.net for more details. The Murrell Home’s “Third Saturday Living History” is scheduled for June 20, 2015 from 1 to 4 PM. You’ll experience a variety of demonstrations depicting Cherokee plantation life and the chance to talk with historians as well as participate in several activities. For more information contact 918.456.2751 or murrellhome@okhistory.org. Summer is in full swing at Lake Tenkiller with plenty of activities to take advantage of during the month of June. Go to www.terrapinpeakbbb.com check our availability, book your room and plan your summer fun. Genny and Chef “What’s His Name” Innkeepers at Terrapin Peak Bed, Breakfast & Beyond, “THE” non-typical bed and breakfast at Lake Tenkiller, OK. This entry was posted in Lake Tenkiller Lodging, Oklahoma Bed & Breakfast, Oklahoma Things To Do by Genny. Bookmark the permalink. Thanks for your kind words. Glad you like our blogs.